Have you shifted to a new condo, or just looking for some minor update in your culinary space, if so, then we have the best solution to offer to our lovely budget minded shoppers. Coming up regularly with affordable kitchen tools and products, it can definitely be difficult to narrow down our Ikea list to top 10. 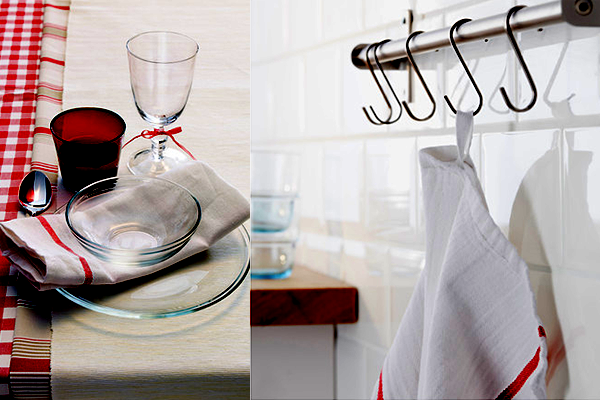 But, to make your lives easier and functional, we have finally compiled a list of 10 best kitchen items that will undeniably be the best purchase of this season. One of the genius ideas for someone who loves freshly baked bread. 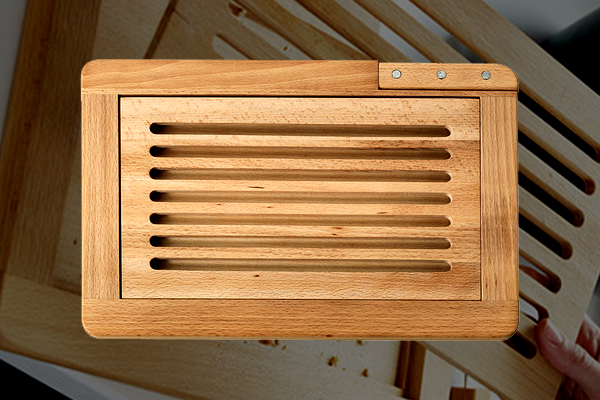 This chopping board comes with a light grain wood finish and thin vacant slots in the middle. The slots are perfect for catching the runaway bread crumbs. The board also comes with an invisible slot for storing your knife. This is one Ikea product that offers a multipurpose use in kitchens, playrooms, laundry rooms and even bathrooms. 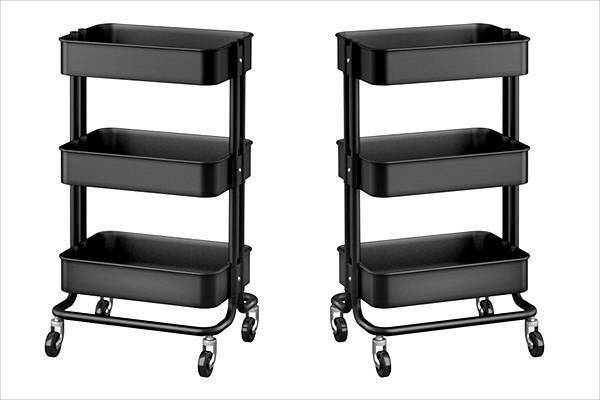 The sturdy construction and trendy colours make the cart perfect to store the daily used cutlery, linen and other small kitchen appliances at an arm’s length. 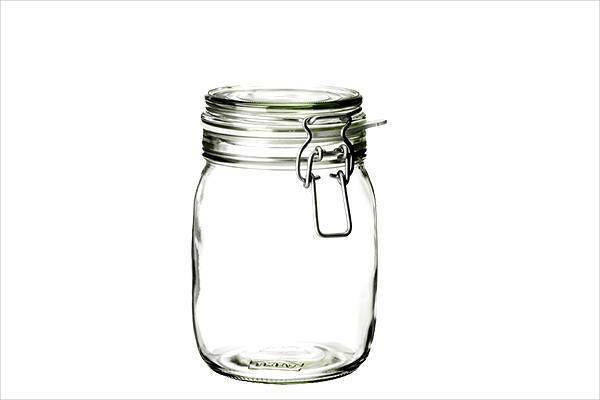 Durable, stable and perfect for pantry supplies, the jar has an airtight seal, making it perfect for preserving and storing the favourite homemade jams and jellies. Extremely cheap, the Tekla dish towels are made from good quality cloth that retains the colour even after repeated washes thanks to the yarn dyed cotton. 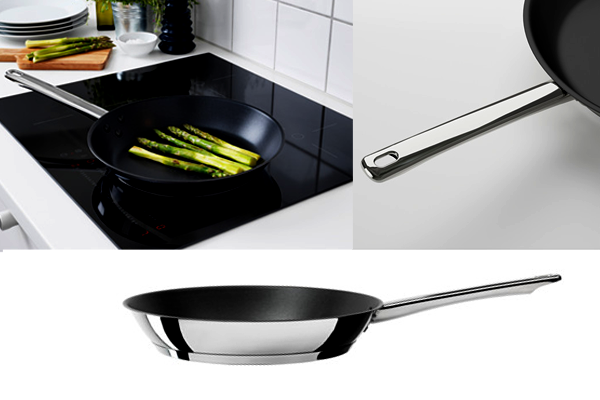 The thick base of this frying pan is made with one layer of aluminium placed between two layers of stainless steel. Giving an even distributed and energy efficient heat, the frying pan with its quality reduces the risk of food burning and sticking. 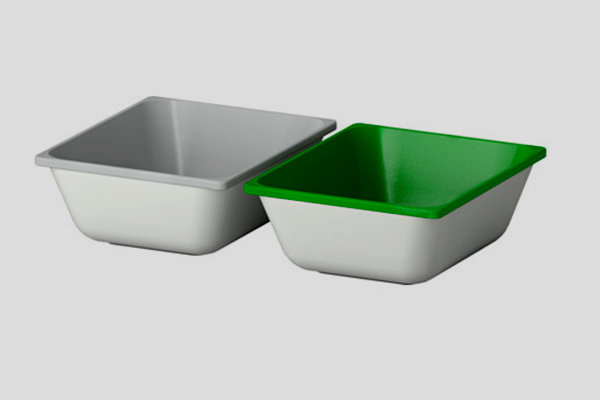 Creating an ideal space for organised storage, the Variera boxes can help in storing small items like rubber bands and spices and can be cleaned with just the help of a damp cloth and mild cleaner. 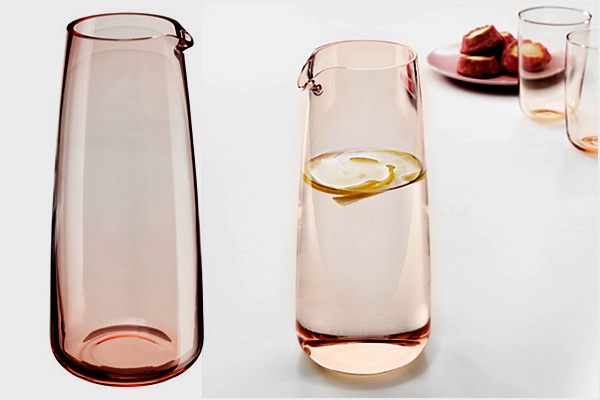 This open top carafe in light pink is perfect for serving water at the dinner table. As an added bonus, the carafe is dishwasher safe for easy cleaning. If you are a tea lover and the consistent dipping of tea bags for the perfect concoction is spoiling the flavour of your tea, then this Riklig teapot is the perfect option to add to your kitchen. 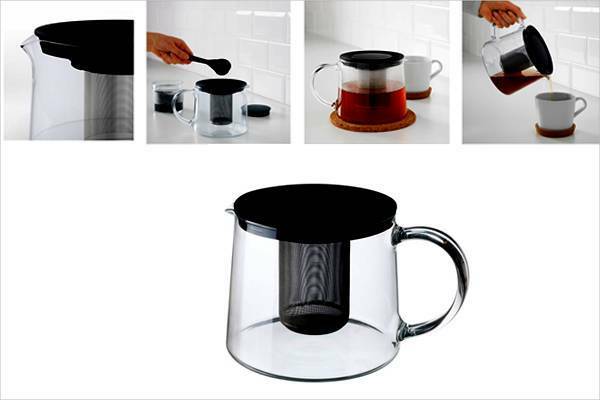 The teapot comes with an insert to place your tea bag, making your next cup convenient and hassle free. 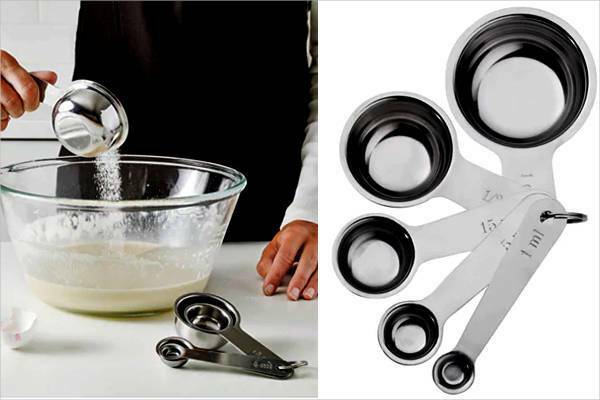 Complete with all the five quantities of measuring spoons, this Vardagen spoon set is definitely a must-have in every kitchen. 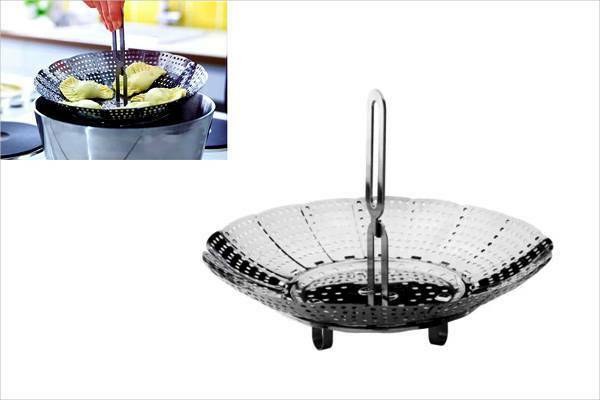 Another very useful item to have in the kitchen, this stainless steel steamer insert from stabil can be used to steam vegetables for quick everyday cooking. The handle can be detached, making it easier to lift the pot as the handle doesn’t get hot. 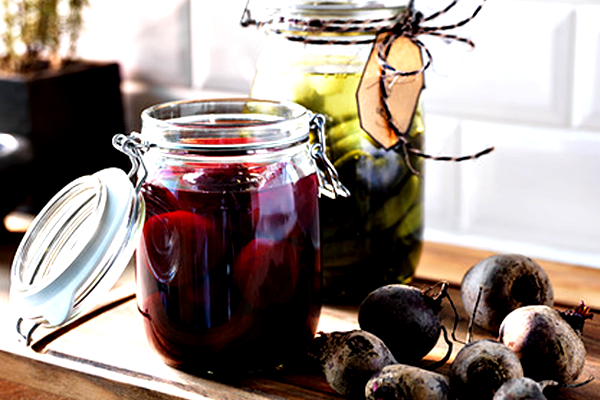 Standing the test of time, these 10 useful kitchen items are definitely a must-have in every ‘working and running’ kitchen.